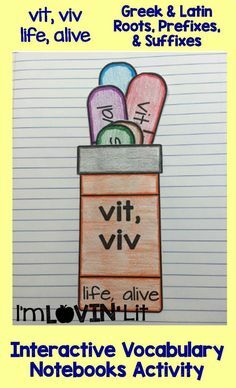 Happy Sunday! I’ll be trying to watch today’s game on my phone from our little vacation getaway. 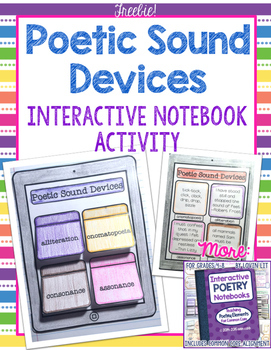 Check out these freebies and free resources for teaching poetry!. 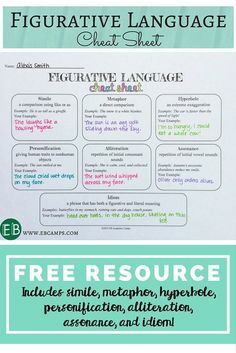 Click the image above to access a blog post with complete instructions for a close reading lesson on “The Highwayman” – including free downloads! 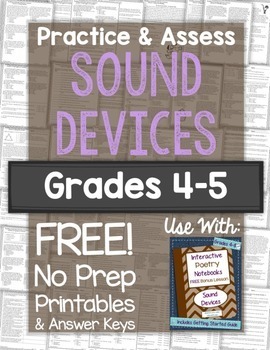 Next is a free Sound Devices interactive notebook lesson from my TpT store. 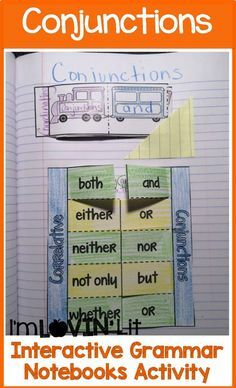 And follow that with the practice and tests to go with the interactive notebook lesson! 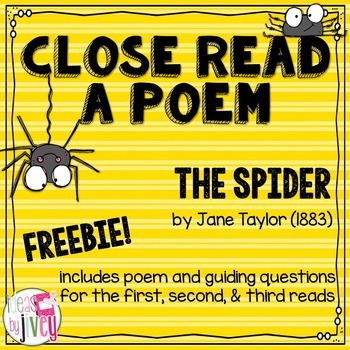 Check out this great freebie by Jivey for close reading – and the blog post with complete step-by-step instructions on how to implement is a must! 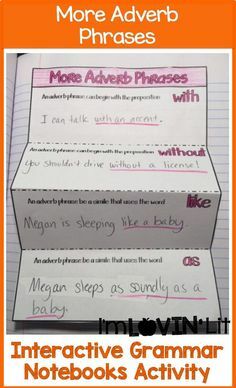 Read her blog post here. 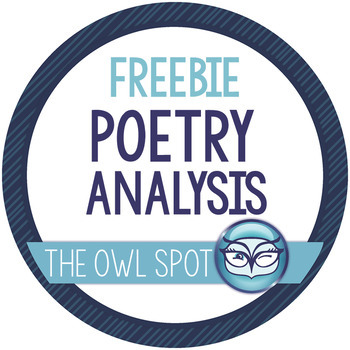 Definitely make sure to check out this fun freebie from The Owl Spot. 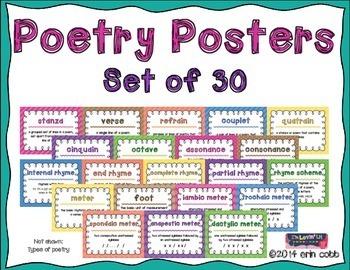 It’s an analysis worksheet to use with ANY poem! 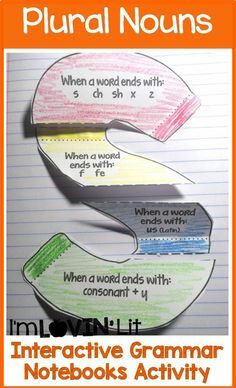 And finally, here’s your victory freebie! It’s a paid item but will flash free for ONE HOUR following a Saints victory in their noon game over the Redskins. 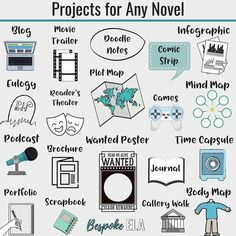 These posters are a great companion to my Interactive Poetry Notebooks but can certainly be used with or without the notebook!